There are a number of cruise myths that often keep people from considering a cruise vacation. While some of these misconceptions may have been grounded in reality decades ago, they couldn’t be further from the truth now. Check out these ten common cruise myths and find out why they’re not true. Looking for the best deals and ways to stretch your vacation budget? 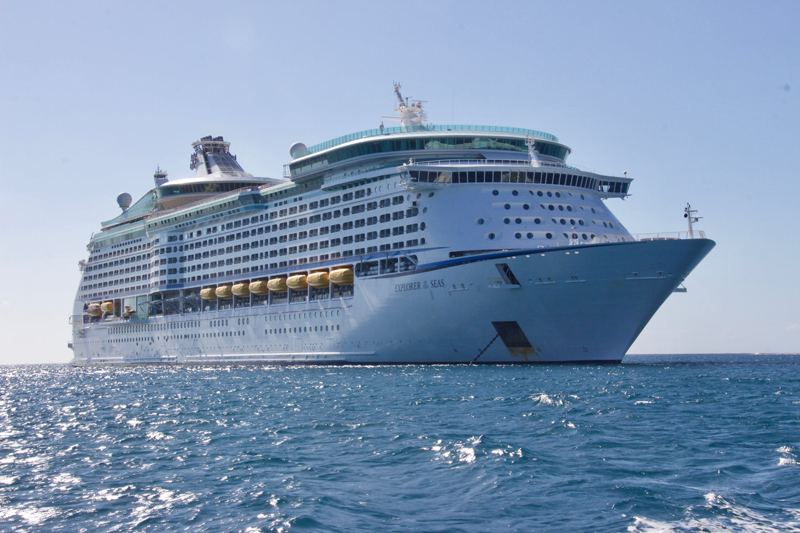 Here are ten tips on how to save money when booking your next cruise. In today’s Internet age, it can be easy to think that there’s no added benefit in using a travel agent - but that's not the case. 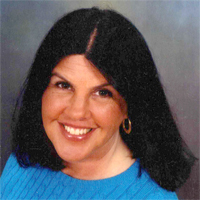 An experienced cruise travel agent can save you time, money and countless hassles. Here are five great reasons to use a good travel agent when booking your next cruise. Cruises can often be an easy vacation option to plan. If you need to fly to your cruise embarkation port, however, getting to the ship can be stressful. Careful planning is needed no matter what time of the year you're planning to cruise. Check out these seven flight tips for helpful insights. While most cruise vacationers don’t plan on spending much time in their ship stateroom, they want it to be a place where they can be comfortable and sleep easily. Choosing the wrong cabin can make this difficult, however. Here are seven common cruise cabin booking mistakes and how to avoid them. Travelers tend to get concerned about potential flight delays, particularly when vacations are involved. If you’re booking flights for your next vacation, here are seven tips for avoiding and dealing with flight delays. Cruises are a popular vacation choice for families. Today’s cruise ships are filled with great kids and teens clubs, thrilling family-friendly attractions and high-energy activities. If you’re planning on cruising with kids, here are seven tips for booking the best family cruise vacation ever. Selecting a cruise ship stateroom can often be a challenge. The best cruise cabin for each guest depends on a number of personal preferences, each of which should be carefully considered. Ship layout is key as well. Here are seven tips to help you pick the best stateroom for your cruise vacation. One of the best parts of cruising is exploring exciting ports of call. While many cruise vacationers take excursions offered through their ship, others prefer to travel on their own or with a small group. If you’re considering booking an independent shore excursion, here are eight great tips. For first-time cruisers, planning a cruise vacation can be overwhelming. It can be hard to figure out which ship and stateroom is best, plus there are additional planning requirements that are critical. Here are seven major mistakes first-time cruisers often make and tips on how to avoid them. Today’s cruise lines offer a wide variety of cruise itinerary options. The vast array of itineraries can make it confusing when trying to narrow down your choices, however. If you're trying to select the best cruise itinerary, here are seven questions to help you zero in on the right fit. Cruise lines have strict minimum age policies and documentation requirements that apply to infants as well as guests under 21 years of age. Make sure you're aware of all of these age and documentation requirements to avoid being denied boarding without refund and miss your cruise. As winter sets in, thoughts can quickly turn to escaping the cold on a last-minute tropical vacation. 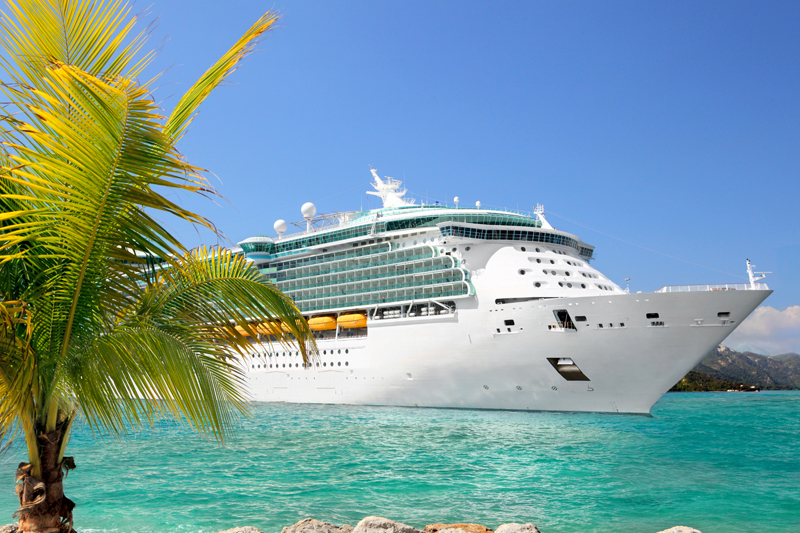 A budget-friendly cruise to the Caribbean, Mexico or the Bahamas may be just the answer. If you’re dreaming of escaping winter’s chill on a last-minute tropical cruise, here are seven great tips.